GRAZ, Austria – Here’s all I knew about Graz before last night: It is the second biggest city in Austria, but has only 300,000 population and feels small, and it has one of the best preserved old town city centres. Now I can add that it also has a great open mic in the center of the old town in a bar called The Spot. 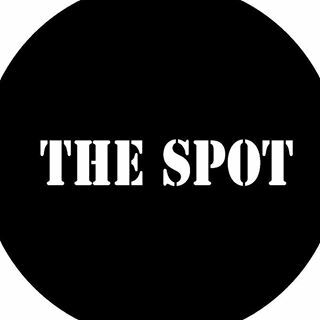 Owned and run by a Canadian from Vancouver, the Spot feels more like a pub in the midlands of England. The open mic is a much more cosmopolitain affair, though, with last night some Canadians, Germans, Americans, mix-breeds, and others. Well, all right, that doesn’t say much very clearly, so I’ll jump to the details. It’s got the qualities of many of the best open mic venues: A very small amount of room so that everyone is shoulder to shoulder and you cannot avoid the music. A great MC, in Chris, and the owner/manager Emlyn, who obviously loves to hold the open mic. These ingredients ensure that the spot gets it spot on. It normally runs on Thursday nights, but this week thanks to the world cup soccer and some other consideration I think I missed, the open mic was canceled on Thursday, but run on Friday night. It also, unfortunately for those who read these words today, was the last open mic of the summer. It’ll start again in the fall. Oh, another thing I know about Graz, is that it is a massive university town, with some 40,000 university students and a school of jazz. Can you ask for anything better for an open mic city? 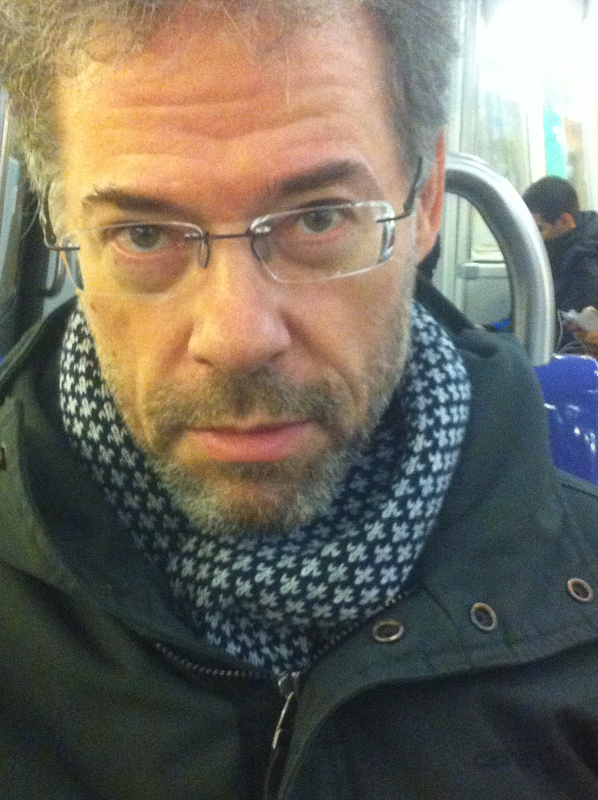 Well, last night the pub was full of professors and English teachers, and some students. It was a shorter open mic than usual, between 9 p.m. and 11 p.m., and then a duet that calls itself something like the Jackson Twins played rockin’ rollin’ drinkin’ movin’ pub music, with a wickedly fast guitar player and crisp clear bellowing singer who set the party mood through the second half of the night. Definitely a musical center of Graz, not to be missed if you’re in the area.